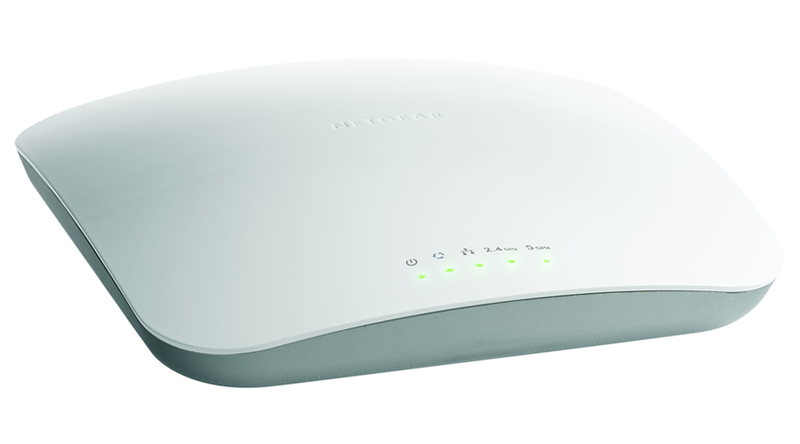 Up to 15x the speed and 10x the coverage of 802.11a, 802.11g networks. Stylish and elegant design with easy mounting options (e.g. ceiling, wall and desktop). Concurrent operation in 2.4GHz and 5GHz radio band for maximum wireless throughput.